As a member of Method’s Education Team, I host our intro webinar, A Quick Tour of Method:CRM. Over the last year of taking new users through Method:CRM, I’ve noticed a few questions that commonly pop up. So, what follows are the top five QuickBooks-related sync questions I have encountered along with detailed responses for each. 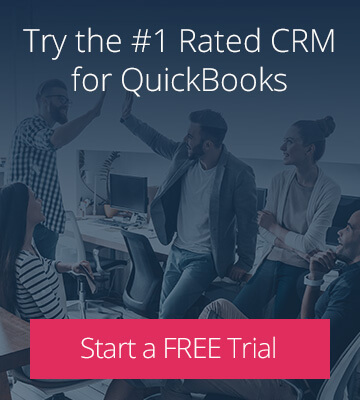 Question: When we sign up for a Method:CRM trial, are our existing QuickBooks customers automatically loaded in? 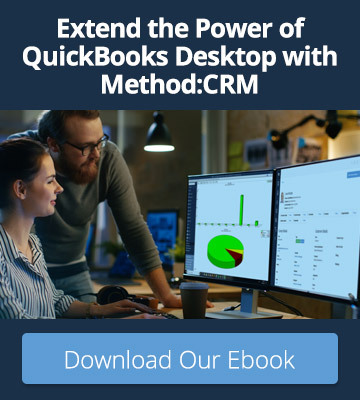 Method:CRM has a two-way, real time sync with QuickBooks. Virtually everything syncs back and forth, including customers, vendors, employees, invoices, sales orders, items (products & services), purchase orders, bills, and much more. Using Method:CRM ensures you only enter data once. Question: Will Estimates, Sales Orders, Invoices all sync over to QuickBooks? Yes, the following transactions will sync over: Estimates, Sales Orders, Invoices, Sales Receipts, and Payments. You can access the transactions with the Sales Transactions Pack. If you add the Purchase Transactions Pack, you will also have access to the Purchase Orders and Bills. Question: Do we have to sync our QuickBooks data with Method? Is Method secure? For those worried about syncing your information with Method, we take security seriously. Method is hosted on Amazon Web Services, and they are built to meet the requirements of the most security-sensitive organizations. Furthermore, when you cancel your account, your data will be automatically deleted within 30 days. For more information on security, please see our article, Is my information safe? Question: If I create a user in Method, does that user need to have QuickBooks for the sync to work? One of the benefits of Method is that everyone has access to view and create QuickBooks transactions without requiring direct access to QuickBooks. 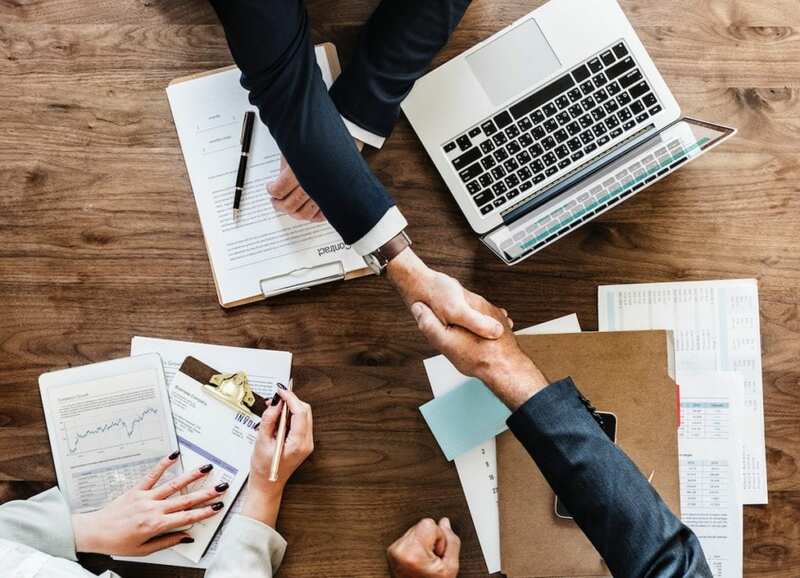 When a user signs into Method, they can create an invoice, an estimate, and, in fact, any transaction they want and it immediately syncs to QuickBooks. The Method user does not need to have a QuickBooks Online account nor QuickBooks on their computer in order for this sync to occur. Question: Are all items in QuickBooks synced over to Method:CRM so that we can include them in our transactions? Items can also be referred to as Inventory, or Products & Services, and yes, these items sync with Method. When it comes to Advanced Inventory, Method syncs with a portion of the Advanced Inventory features. Please be aware that customization will be required to implement these features on your Method screens. For more information, please see our article on Syncing with QuickBooks Advanced Inventory.